Coco Chanel, the perfect birthday treat. I'm terrible when it comes to blog reviews. I need a serious kick up the bum for it but never before has it taken me a year. I received this for my birthday as my special perfume from my boyfriend for my 21st, the boy loves his scents, perfume, after shaves etc so he went all out with this and it was totally unexpected! That being said I've been saving it myself for any special occasions as I didn't want it to run out straight away, which is pretty good being as I still have almost three-quarters of the bottle 12 months later. As a girl who's favourite scents is fruity and sweet smells, this is a big change. But it's perfect for a girl just turning 21 who's ready to venture onto the more mature scents...and not in the way that I smell like my nan, but there is something about this scent that is just beautiful! I know absolutely nothing when it comes to perfume smells, I can tell if something is fruity or my favourite smell (like coconut, I love perfumes like that). So this review is a little lacking in that department, so excuse that. 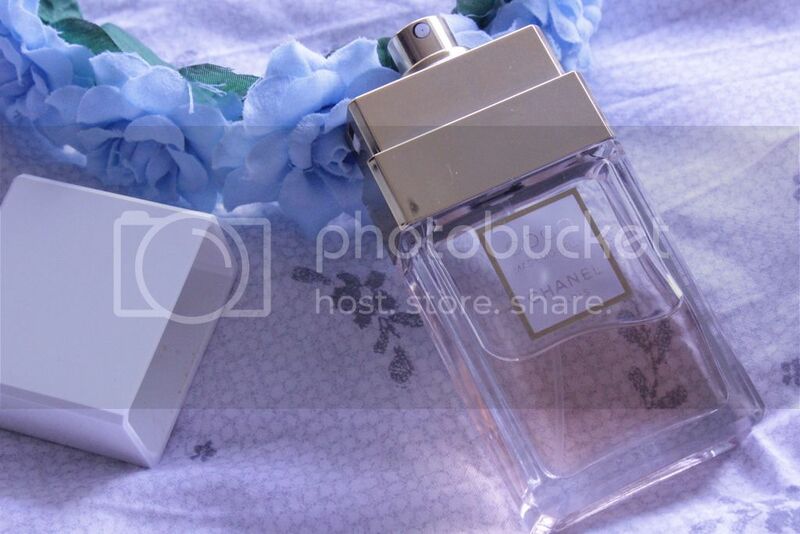 But ever get the chance to get a sniff of this perfume and be sure you'll fall in love just as much as I have. Today marks the year since I opened this present (which means yes, today is my birthday, ekk) and to mark the day, I'm spending the day with my boyfriend on a much needed shopping/spending spree (for the both of us) and I shall be wearing this...Mainly as I know this means the scent will last all day long, unlike some scent which disappear after the first sprits. I guess this wasn't really classed as a review and more 'this is a gorgeous perfume, go check it out' and that's possibly the reason I haven't actually written the post until now. It all still applies I'm totally in love with this scent but will continue to save this for all special occasions and hope that this last as part of my collection for a long time coming. 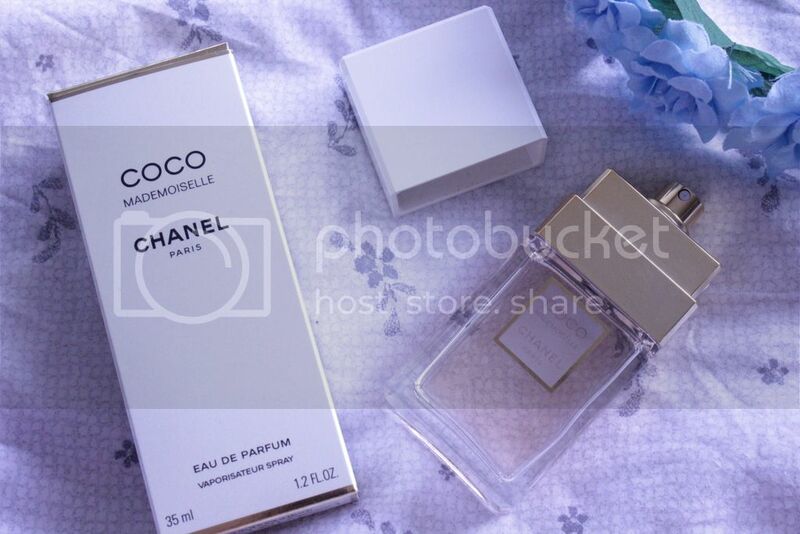 I love Chanel Coco Mademoiselle too, it's my favourite Chanel perfume. My mum has always loved Chanel No 5 but that's a little heavy for me, so I think I need to give this a try! Or at least a spritz - I would have to save up a bit first! I should be ashamed as I haven't smelt the rest. But I just adoreeeee this one! Oh I definitely reccommend if you're looking for a new perfume! I don't have anything that smells like this and I do like that! I would never of brought this myself...I can never afford half the perfumes anyway! Ohhh did you pick it up?